A Place of keen people to make their dreams come true ! It is not easy to lead a life…it never is. There are always some things that come up and pull us back. But we are humans and we are fighters. Right ? And so we gotta push it back and make our way out of adversities. This is the essence of life. It is what helps us to be a better person than what we were. And in doing so, most of the times, we get some helping hands which sooner or later prove their value. This helping hand could be of anyone, your father, brother, wife, mother, sister, friend, who knows may be any stranger and sometimes some people like us. And in this way we make this world a better and happier place for ourselves. We are a group of individuals who believe that helping is the best way to lead a good life and this is what God wants from us. We help someone and that someone commits to help someone else and that someone else forwards the favor to someone else. In this way, we will be able to do the things for whole society. 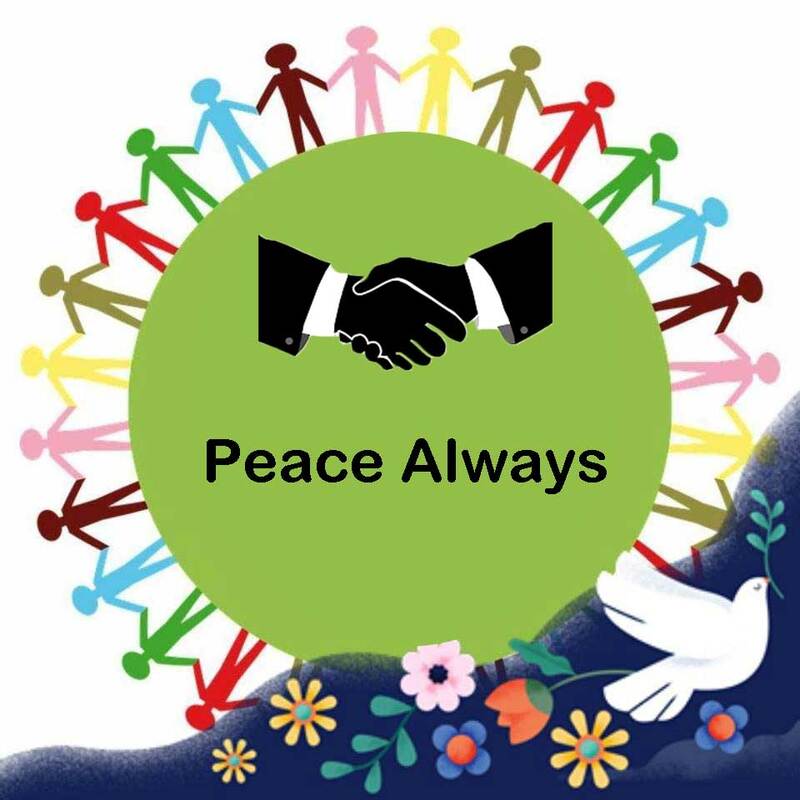 Peacealways is established to provide a platform to those who are in need, be it financial, social, legal, medical, educational, or any other kind. With this platform, we want to rope in and channelize the spirits of all those people who want to do something for our society but couldn’t due to unavailability of resources or methods. 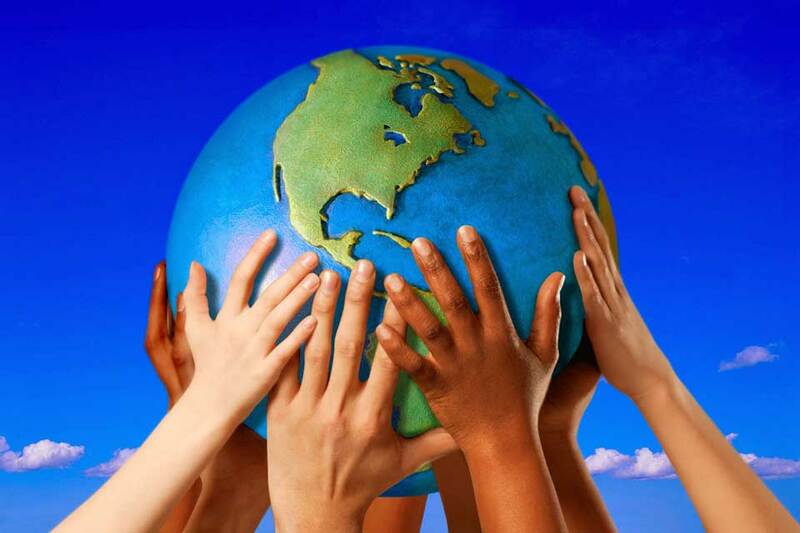 The world is a very big place and in this big world, the two forces always work side by side. Positive and Negative. 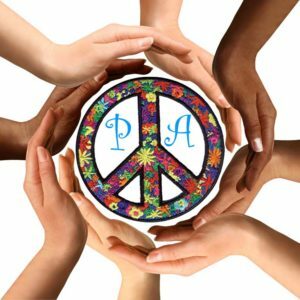 We bring the positive side to the negative side and in this way, spread peace and happiness. We try to help people in the way they need. Money is the biggest resource to get anything. If we are not able to help someone with money, we offer in kind. Suppose, you need some legal assistance and you can`t afford a lawyer. Then we would try to help you with some lawyer` advice of our acquaintance or we will help you with a part of financial aid so that you arrange a lawyer for yourself. In this way, we try to do the things that could help in some way or other. These are the main fields of our operations, though not limited to it.